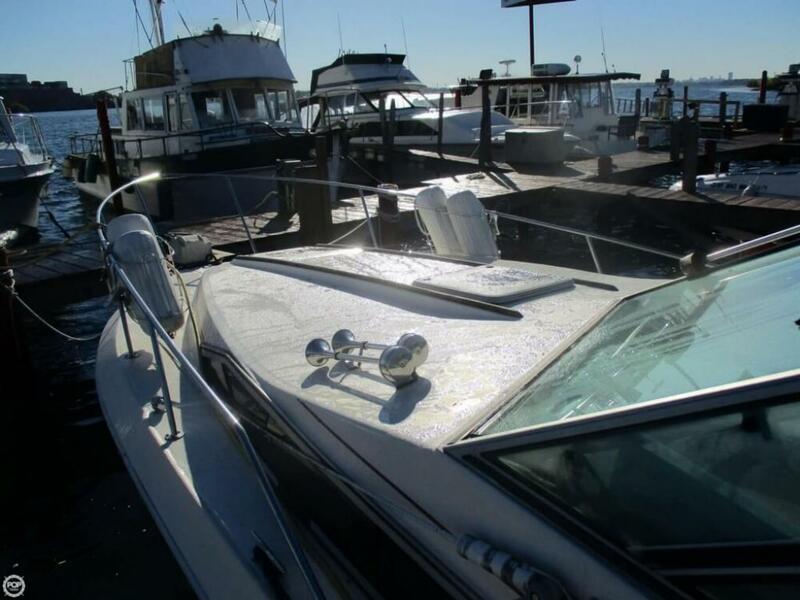 Great Weekender boat!! 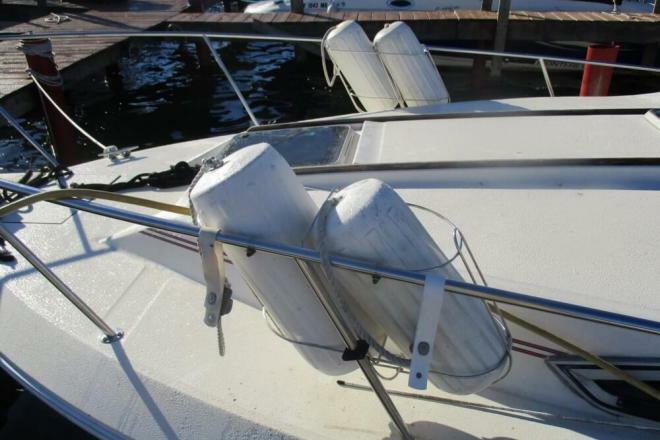 Extremely Popular Boat with Wide 10' Beam! 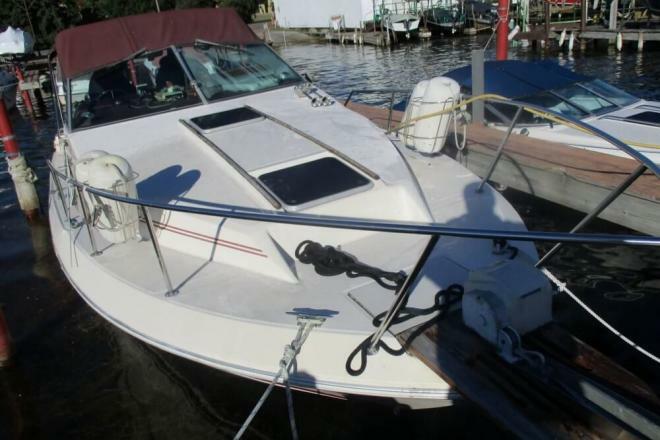 Complete Galley with Enclosed Head, twin Mercruisers and MUCH MORE! 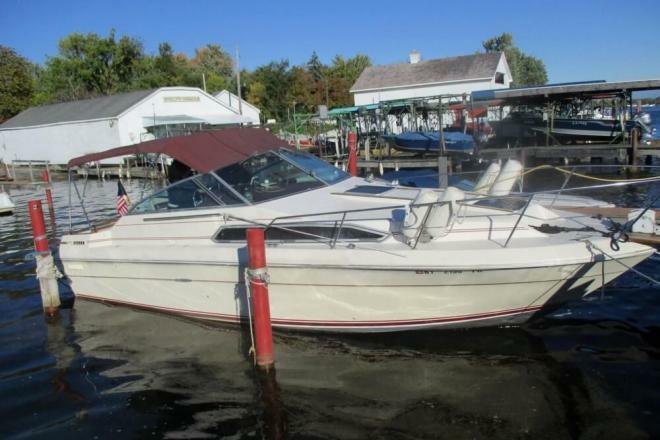 If you are in the market for an express cruiser, look no further than this 1985 Sea Ray 270 Sundancer, just reduced to $16,495 (offers encouraged). 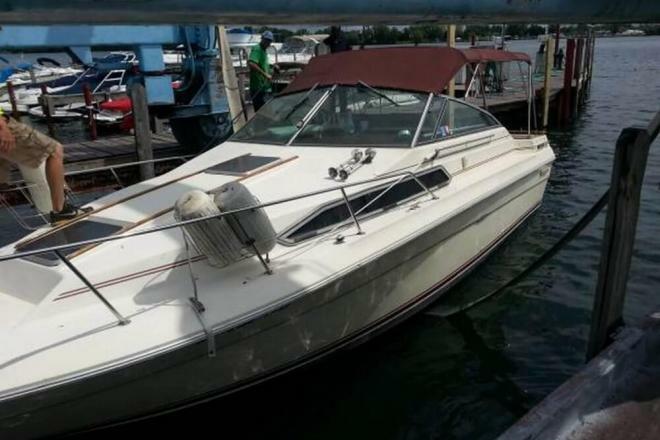 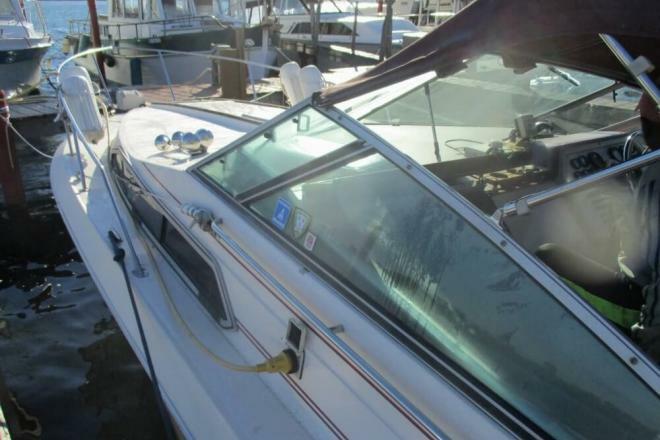 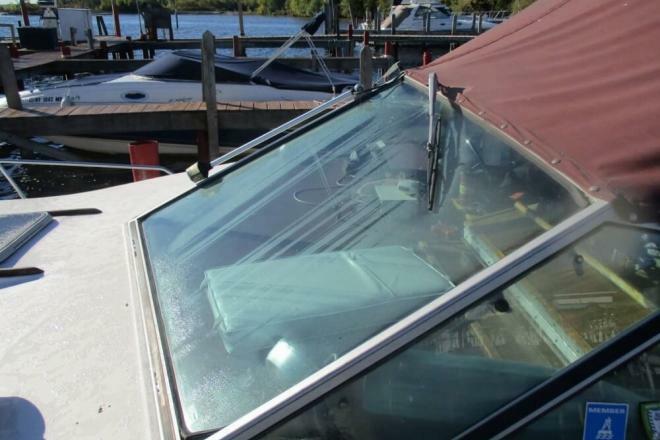 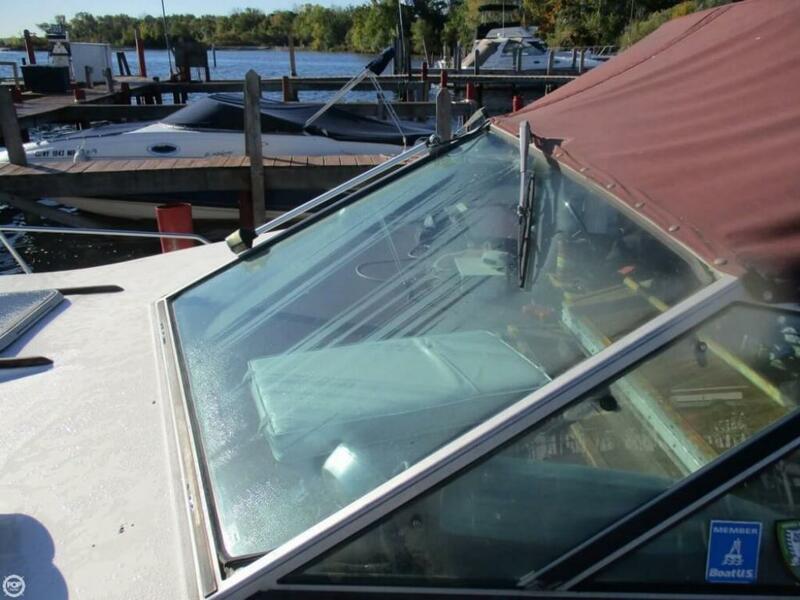 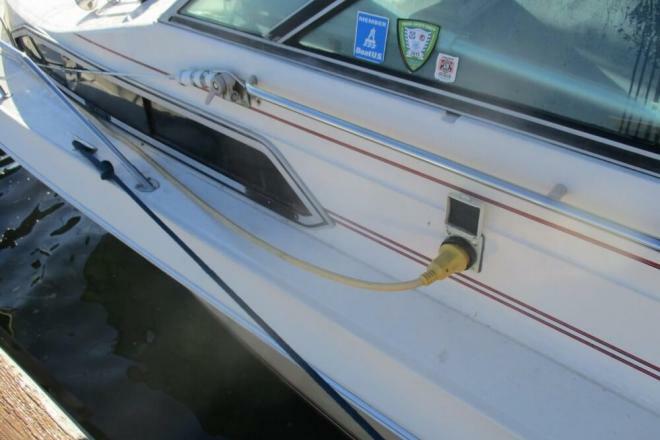 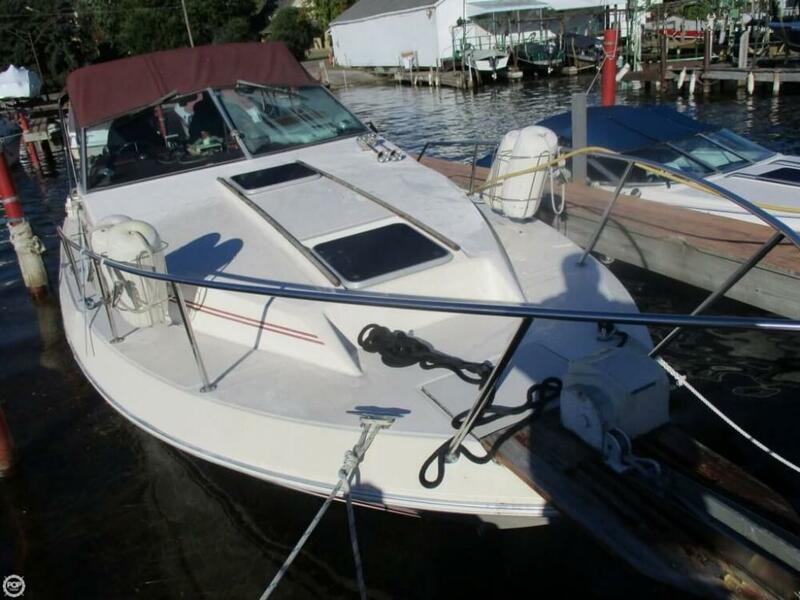 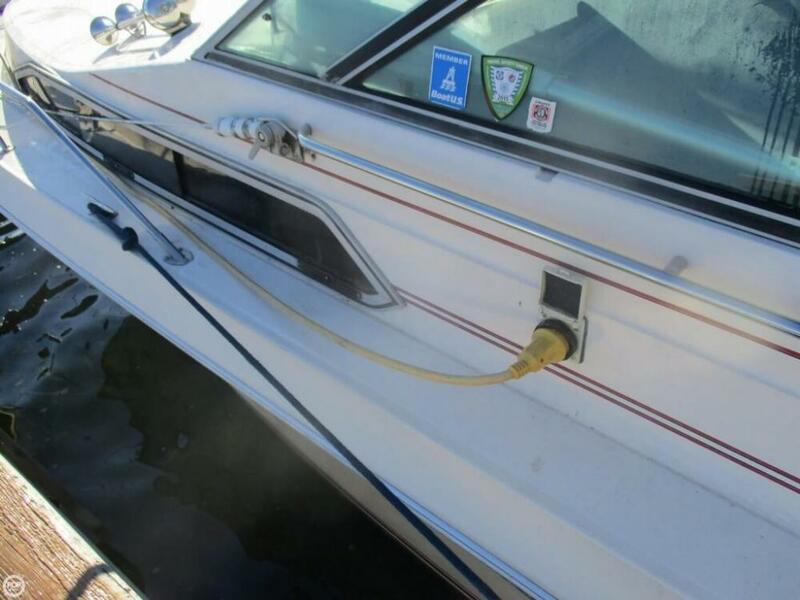 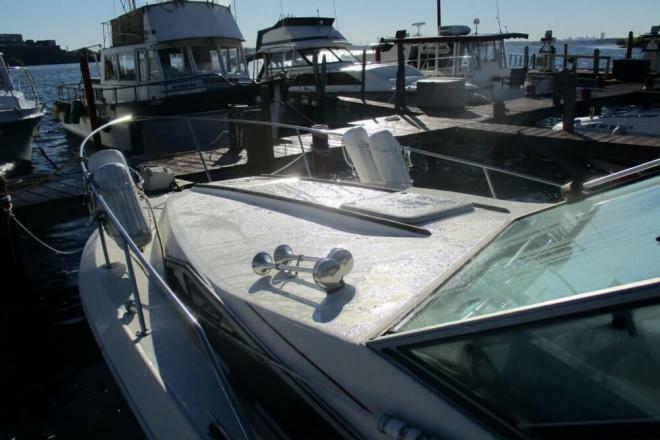 This boat is located in Grand Island, New York and is in good condition. 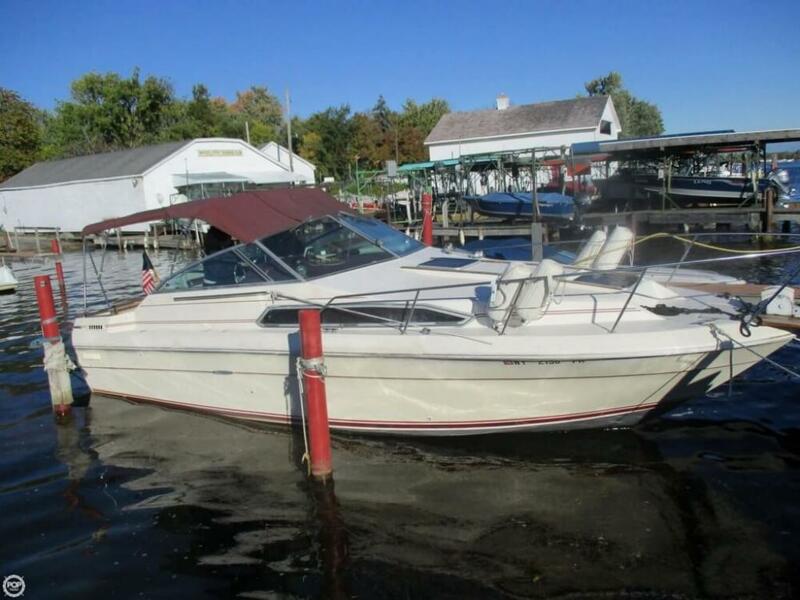 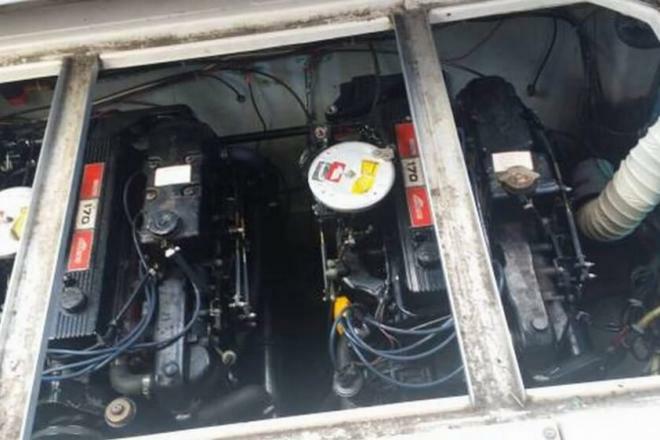 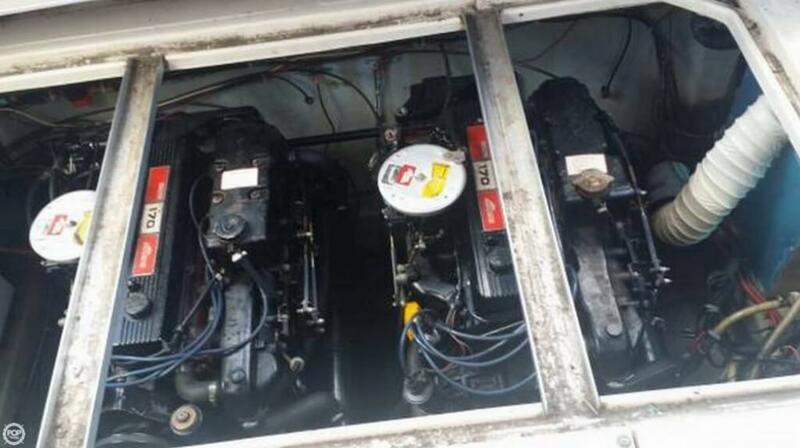 She is also equipped with twin Mercruiser engines that have only 249 hours. 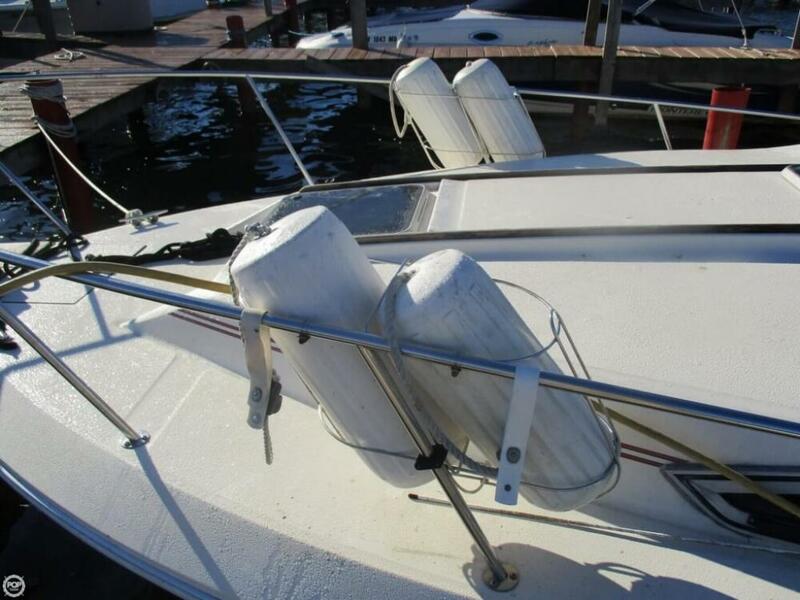 Reason for selling is we are moving and are unable to take her with us..